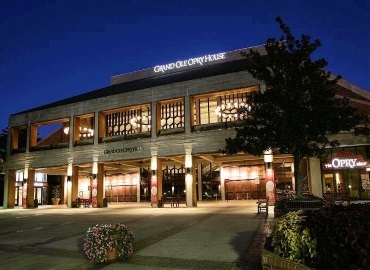 An American icon and Nashville, Tennessee’s number-one attraction, the Grand Ole Opry House is world-famous for creating one-of-a-kind entertainment experiences for audiences of all ages. It’s been called the home of American music and country’s most famous stage. Every year, hundreds of thousands of people make pilgrimages across town or around the world to the Opry Complex to see the show live. 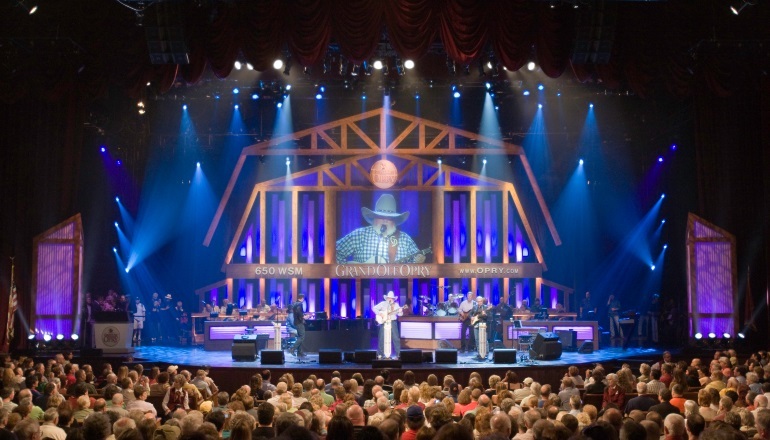 Millions more tune in to Opry broadcasts on television Great American Country (GAC) and CMT Canada, the radio (Nashville’s 650 AM WSM) and the internet. Unforgettable moments happen at the Opry every week.